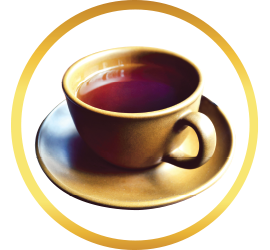 Rich, earthy, and aromatic, few tea connoisseurs can resist the enticing qualities of a cup of pu-erh tea. 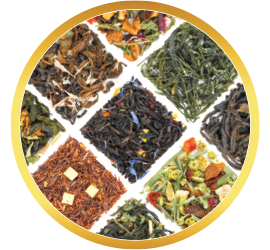 Perhaps you have tried black tea, green tea, white tea and even oolong, but your tea-tasting experience is incomplete until you have tried a robust cup of pu-erh tea. 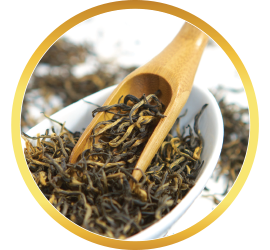 Like the more classic teas, pu-erh originated in China, and is also made from the Camelia sinensis plant. What makes pu-erh tea unique is its preparation. 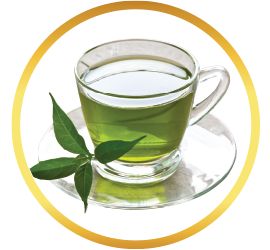 The leaves of the tea plant are allowed to ferment over long periods of time before drying. 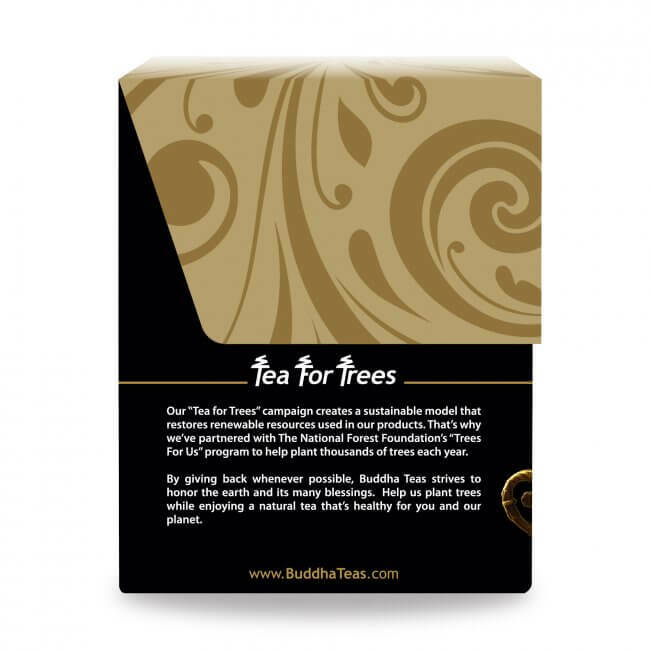 The result is a tea with a rich, woodsy aroma that excites the senses even before brewing. 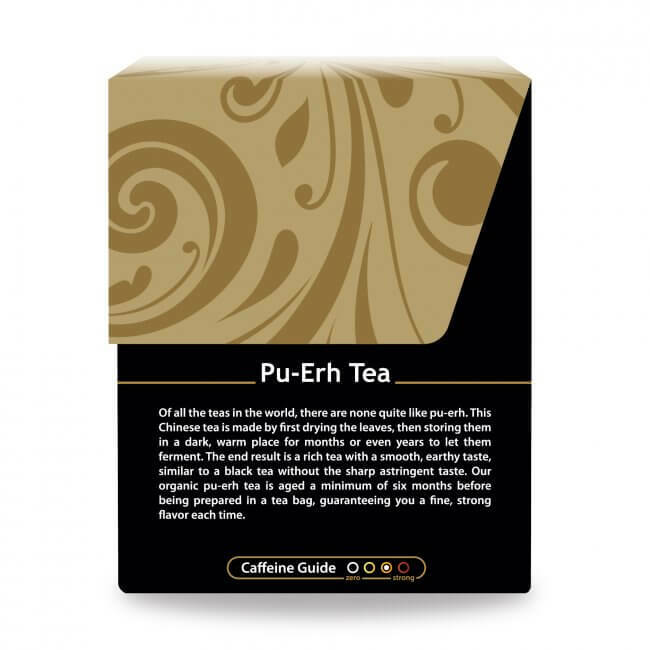 A cup of pu-erh tea offers a deep, earthy flavor much like black tea, but without the astringent bite of its cousin. When it comes to pu-erh, the longer the aging, the better the tea. 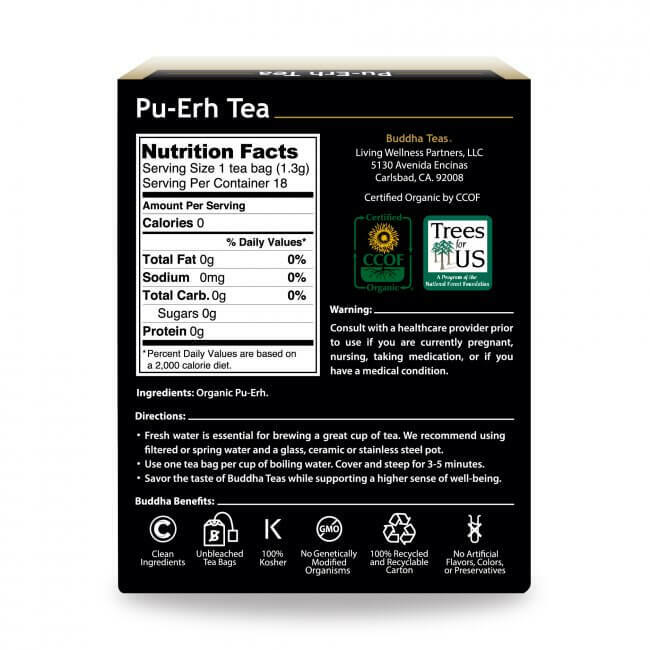 Pu-erh tea is said to pair excellently with rich desserts and can make a wonderful after dinner tea. 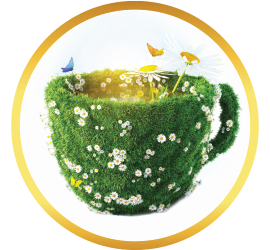 Whether you enjoy the robust flavor on its own, or like to stir in a bit of sugar or honey for a sweeter infusion, there’s much to love about a freshly brewed cup of pu-erh tea. 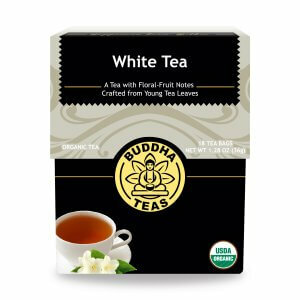 If you’re looking for tasteful, organic pu-erh tea, you can’t go wrong with Buddha Teas. 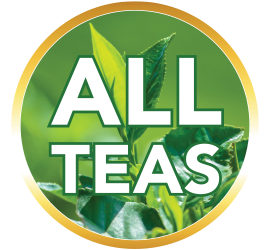 We always aim to offer the highest quality teas at the best prices, which is why we also proudly offer our bulk option for those who want to save even more! Not only that, but also all orders of $50 or more will receive FREE shipping within the U.S! I like strong dark teas. Long or short brew time you get the same earthly, smooth taste. Your choice; you can't go wrong. Never could pronounce this tea, so rarely bought it. Like the flavor. I love the taste of this tea! It ismooth and great. Love this tea. Very satisfying. I have replaced my coffee intake with this wonderful tea. Has a nice depth of flavor, smooth, not at all acidic. Enjoyable any time of day. 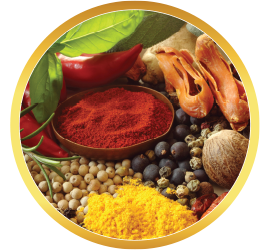 This delicious tea is also an excellent medicinal to control weight, lower a high count and support cholesterol. The tea was delivered to my home in less than a weeks time. Thank you Buddha! This tea is very smooth and not overpowering. It gives me a nice boost. Definitely will be buying again. 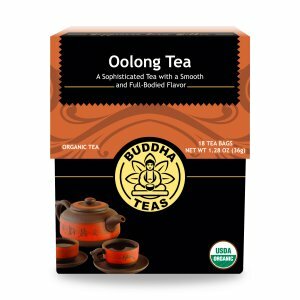 As a first time drinker of this unusual tea, my opinion has evolved with each cup. The resulting brew has an extremely deep, dark, coffee-like color not typical of a black tea. Inside its murky richness lies a flavor unlike any other tea I have ever tried. My taste buds detected the earthy soil, the long maturation process, and a satisfying black tea richness simultaneously. 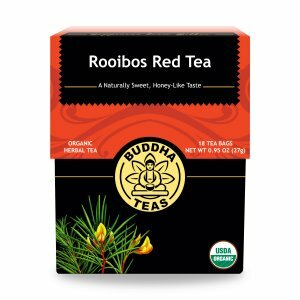 As I grew accustomed to this stoutness in a tea, I began to appreciate the complexity that pushed this tea to its ultimate boundary and perfection due to centuries of exploration in tea making. 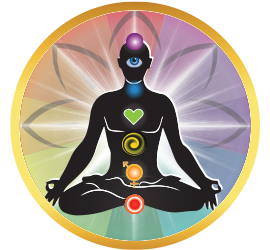 It is strong enough to enjoy for more than one cup, with or without a little sweetness. I love the sweet earthy taste. I love the deep earthy taste this tea has. I was a little wary of the "fermented" thing, but it's really smooth and has a strong flavor. It takes a long time to get bitter, too. Try it if you are a tea lover.